1.17 MB, 1920x1080px, 5.2 secs. 16.49 MB, 1920x1080px, 5.1 secs. 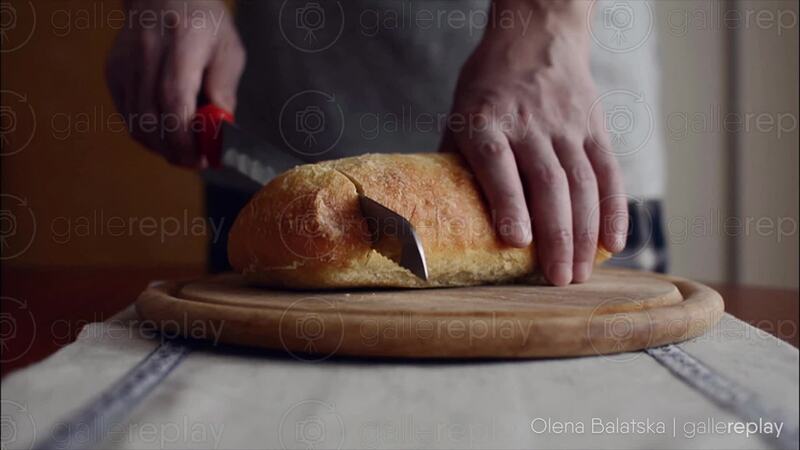 Man cutting a loaf of artisan bread with a bread knife.